Medical Marijuana Merchant Solutions with Guaranteed Approval! Domestic Banks Have Stopped Providing Merchant Accounts to the Medical Marijuana Industry But We Have Solutions! Medical Cannabis related industries have been denied banking and credit card processing services by the traditional banks due to the conflicts between state, federal, and international laws; however, CyoGate has legitimate payment solutions for the MMJ industry including both online and face-to-face payment options. These solutions are ideal for medical cannabis dispensaries & collectives, delivery services, producers, retailers & distributors of CBD oil and paraphernalia, and other legal cannabis and hemp related industries. 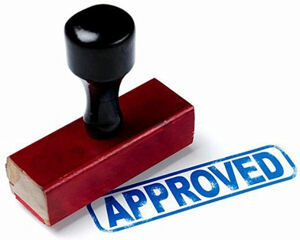 Merchants must be legal businesses based in the USA or Canada to qualify. For more information on CyoGate's MMJ payment solutions, please contact us today!